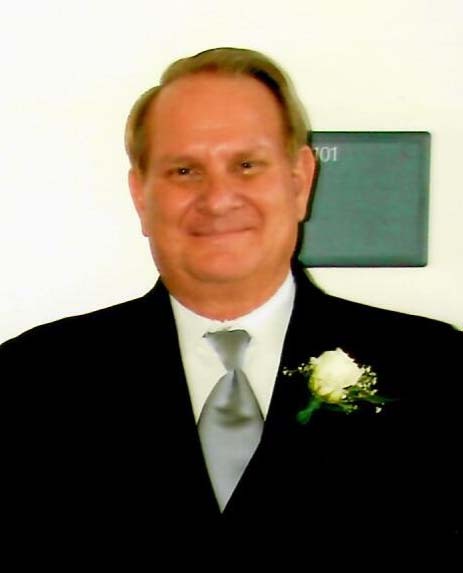 Craig Leon Page, 70 yrs young, passed away in his home in Syracuse, Utah of Bladder Cancer, on July 13, 2018. He was born July 6, 1948 in Ogden, Utah, to Merle John and Doris Elaine Simpson Page. Married Julie Ellen Lake on November 4, 1983. Preceded in death by his parents, daughter Melanie and previous marriage to RaeJean Covington Page. Earned letter in swimming at Clearfield, qualified for state. Joined Marines, served for 10 years, deployed to Vietnam, served as Electronics Mechanic, left as E-7 GYSgt. Worked and retired from Univac-Unisys as an Electronic Engineer as SQA manager, also CFO for Wilson Enterprises and retired after getting his MBA at University of Phoenix. He also got his Ham radio license. Craig is survived by his wife Julie, children, Jeff (Nichele) Page, Robert J Page, Steven B (Misty) Page, Tennille D Casillas, Tammie Page, Rich (Erin) Otterstrom, brother Don(Barbara) Page, sisters Karen(Martin) Harder, and Janice (Alan) Thornley, 19 grandchildren and nine great-grandchildren. Funeral services will be held Monday, July 23, 2018 at 11 a.m. at Lindquist’s Layton Mortuary, 1867 No. Fairfield Road. Friends may visit family Sunday from 6 to 8 p.m. and Monday from 9:30 to 10:30 a.m. at the mortuary. Interment, West Point Cemetery, West Point. Family would like to thank Drs. and nurses at Huntsman centers in SLC, and Farmington and Creekside Hospice, for the loving care of Craig.